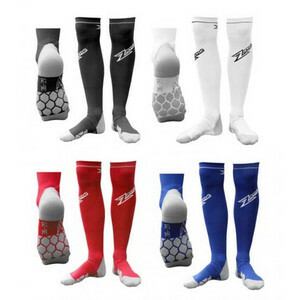 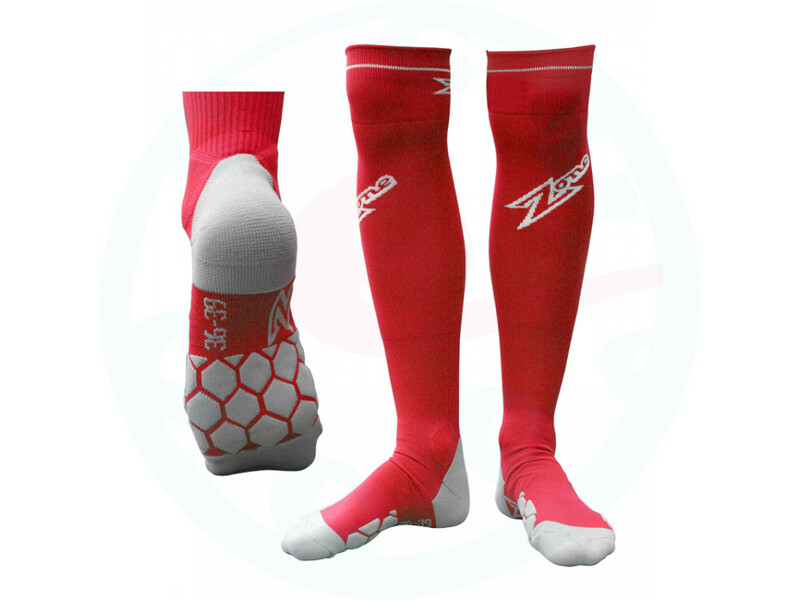 Match socks Zone, suitable for training purposes. 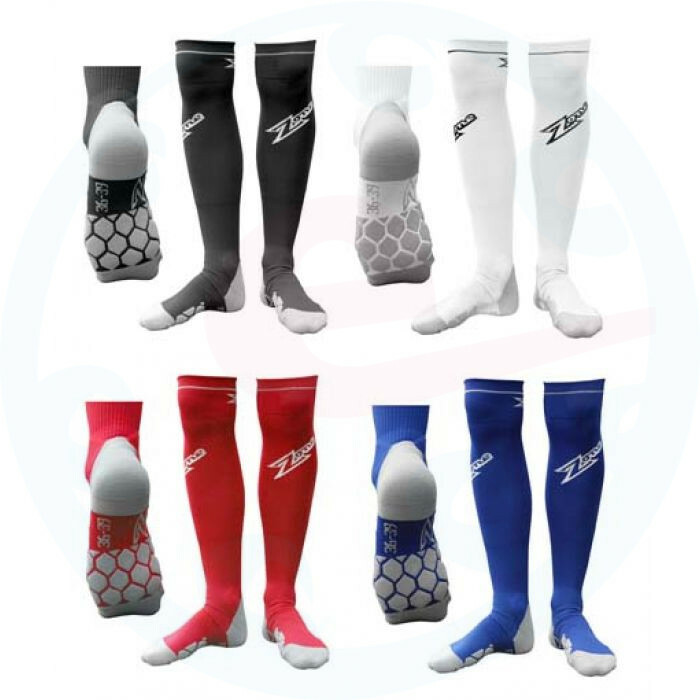 Socks have a reinforced bottom, which makes it extends their life and comfort to the wearer. 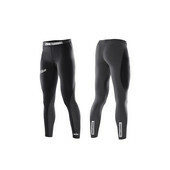 Material: 80% nylon, 15% spandex, 5% rubber.